In 2015, at a workshop organized by art educators Ritu Khoda and Vanita Pai during DAG Modern’s exhibition, A Visual History Of Indian Modern Art, in Mumbai, children played an “eye spy” game. They were each given a cut-out of an eye that was part of a painting in the gallery; and they had to find the match. When they found the right painting, they had to write the name of the artist, the year of conception, the name of the painting and the school of art it belonged to. The success of this experiment led Khoda and Pai to attempt the game in book form. 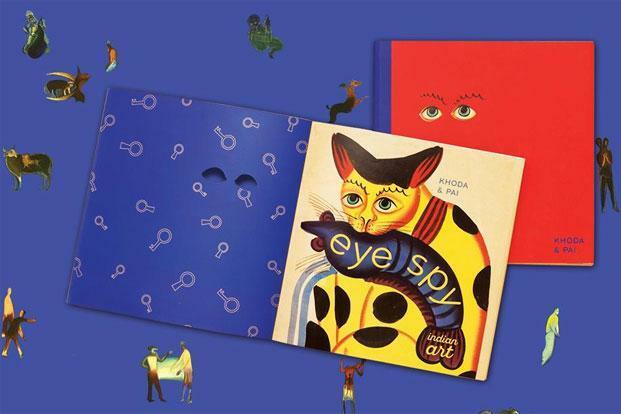 Eye Spy Indian Art, a tactile book with a number of flaps, foldouts, stickers and die-cuts, has just won the Hindu Young World—Goodbooks Best Author award at The Hindu Lit for Life. 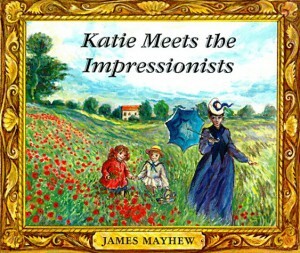 The excitement of the game, say the authors, really begins with the book cover. “A cover without a title? Why not? We added an element of intrigue by showing a pair of blue eyes peering through die-cut sockets. At first glance, the eyes look human, but on opening the cover, one is presented with a Kalighat painting of a cat,” says Pai. Eye Spy contextualizes company painting, moving to Raja Ravi Varma’s academic realism and stopping at the Baroda school. 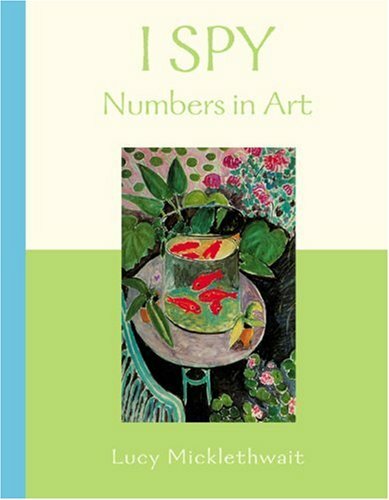 It offers a comprehensive understanding of the emergence of art movements in India; along with the independence movement, artists were consciously trying to carve their own identity through a distinct art language. The Hindi version of ‘Raza’s Bindu’. 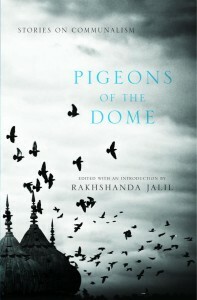 Their first book together was Raza’s Bindu, published by Scholastic India. They linked it with the basic concepts of art—dots and lines— to engage children, realizing that Raza’s vibrant art appealed greatly to children: When you bring pen to paper, what emerges first is a bindu, they say. 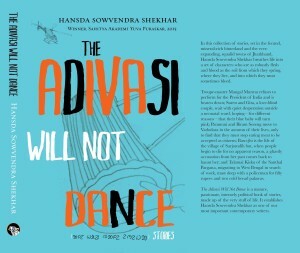 This book has now been translated and published in Hindi by Eklavya. The response to both books seems to have been tremendous; several schools across India have included them in the curriculum. 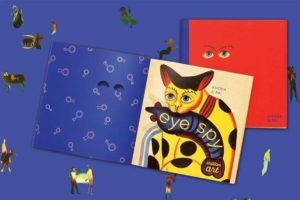 Publishers such as Tulika and Tara Books have earlier published wonderful titles introducing art to children, but Eye Spy is probably the first innovative experiment in print introducing children to a timeline in modern Indian art. 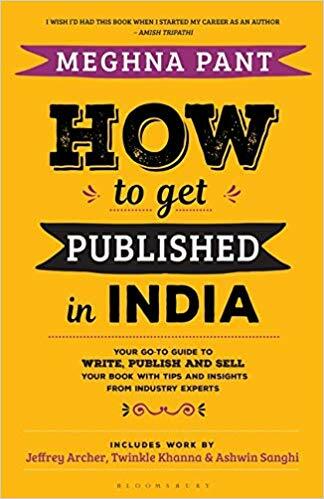 According to Nielsen’s The India Book Market Report 2015, released at Frankfurt Book Fair on October 14, the print book market in India is worth Rs. 261bn (£2.5bn), making it the sixth largest in the world, and the second largest of the English language markets. U.K. publishers’ revenues, including e-books, home and exports, are worth £3.3bn. India is the second most populous country in the world, with 1.28 billion people. The literacy rate is rising rapidly, from 65 per cent in 2001 to 74 per cent in 2011; it is predicted to reach 90 per cent in 2020. One quarter of young people define themselves as book readers, comprising by themselves a larger group than the population of the U.K. which is 65 million. 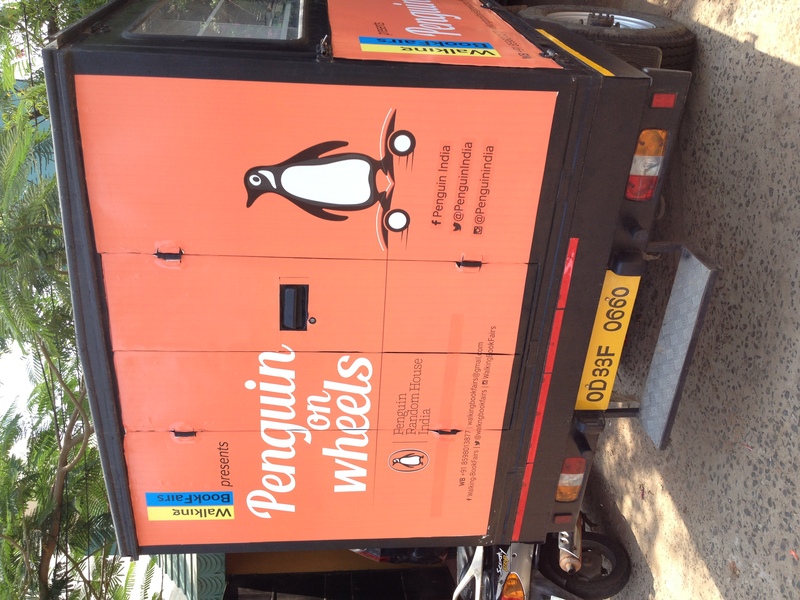 It explains why, for some time now, publishers worldwide are keen to explore strategic partnerships with their Indian counterparts in English and regional languages. According to a 2010-12 report Rebalancing the Economy from the House of Commons, Parliament of Great Britain, “40 per cent of U.K. publishing revenues are derived from exports”. 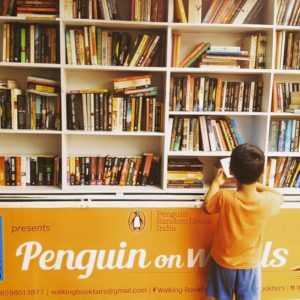 Though the statistic is three years old, it will hold validity in 2015 since the links between British publishers and India are amongst the oldest given the colonial past. But what happens when a market like India with huge business potential mutates into a territory synonymous with cultural policing, muzzling of free speech, book bans and intolerance of ideas? Does it still remain an attractive market to invest in? 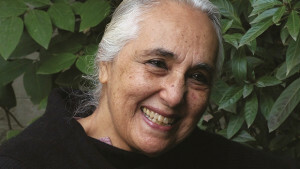 Increasing number of writers from various Indian languages are returning their Sahitya Akademi awards and Punjabi writer Dalip Kaur Tiwana returned her Padma Shri in protest against the assassination of rationalist scholars like Kalburgi. For some writers, this form of intellectual censorship is linked to the horrific lynching incident in Dadri. Noted Hindi writer, 90-year-old Krishna Sobti, said while returning her award that India did not need any more “Dadri or Babri”. 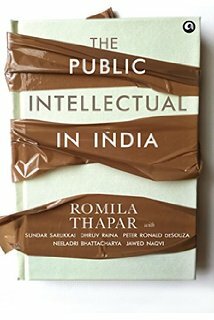 Cultural pluralism, democracy and secularism, the defining traits of India, are now under severe threat. 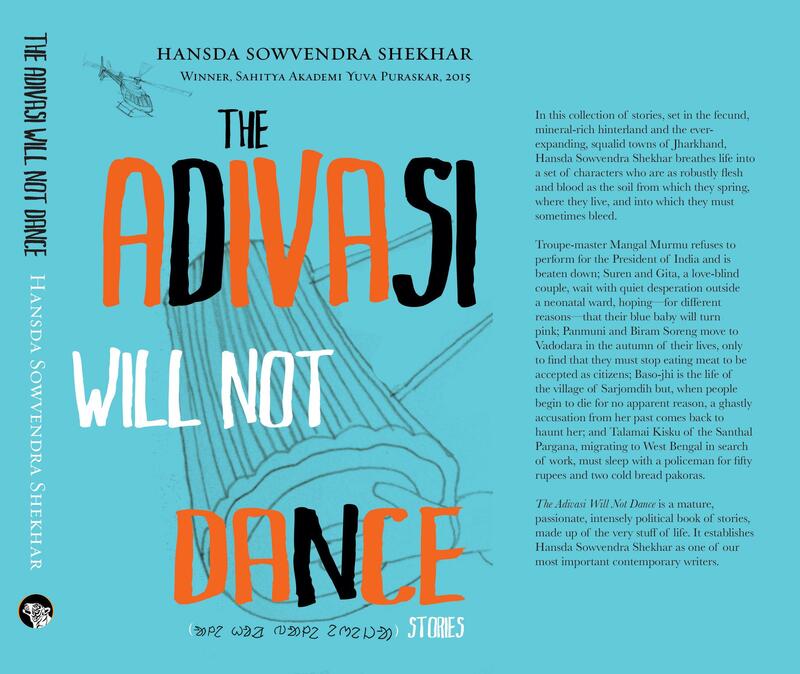 Two collections of short stories published this past month address the complexities of Indian culture and ethos being intimidated by communal forces. 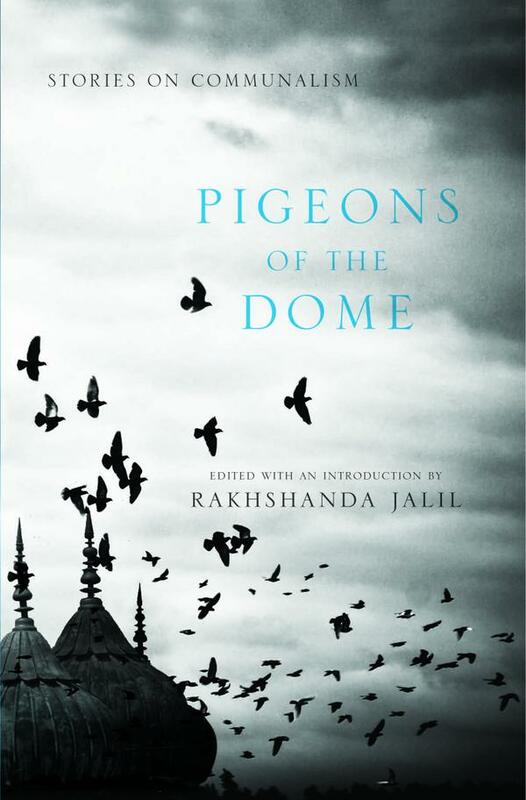 Deeply disturbing but essential reading is the Pigeons of the Domes: Stories on Communalism edited by Rakhshanda Jalil (Niyogi Books). It was put together with the sole intention of “tracing the secular thread in the fabric of modern India, a thread that goes back many centuries.” It consists of stories by Gulzar, Ajeet Caur, Asghar Wajahat, Deepak Budki and Keki Daruwalla. 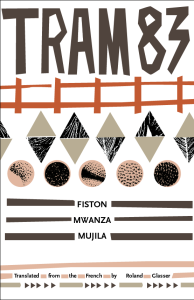 This fine line between fact and fiction is well summed up in the astounding debut novel, Tram 83 by performance artist and poet, Fiston Mwanza Mujila, translated from the French by Roland Glasser, published by Deep Vellum Publishing. 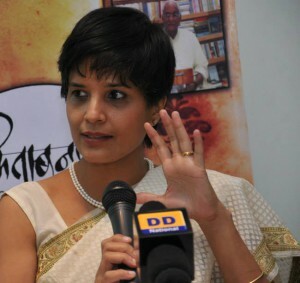 Lucien, the protagonist, while reflecting upon his work, asks: “Is there a limit to the imagination of a writer who takes real facts and uses them to construct a world where truth and fiction coexist?” It is not surprising that Indian writers are protesting intellectual censorship by returning state awards. Neil Gaiman Kickstarter video and Eoin Colfer original fiction help launch The Read Quarterly. The Read Quarterly (TRQ, www.thereadquarterly.com), the magazine launching in January 2016 to discuss the culture of children’s literature, has today revealed its first issue cover and has announced that the magazine will contain an original four-part Eoin Colfer story, Holy Mary, to be published through the first year. 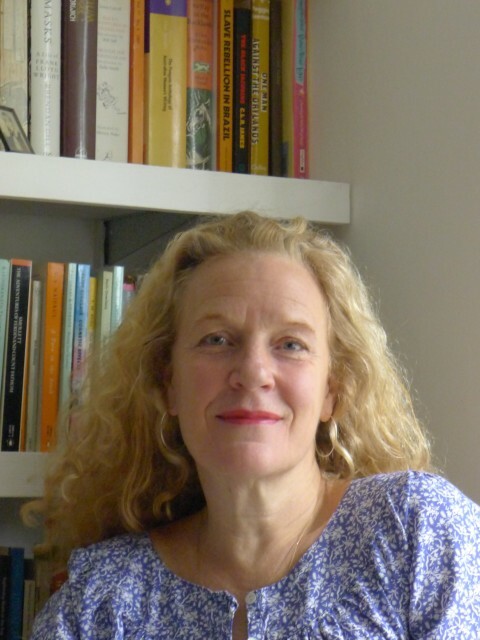 The Read Quarterly will be a forum in which global children’s literature can be discussed and debated. Created by children’s literature enthusiasts, each with a wealth of experience in the publishing industry, Sarah Odedina and Kate Manning, this quarterly magazine will provide an environment in which both writers and readers can share their enthusiasm, introduce new ideas and challenge old ones. TRQ have also announced details of how to support the first issue of the magazine via Kickstarter and have revealed that Neil Gaiman has been instrumental in setting up that campaign, even recording a video for them to help push the crowd funding. Sarah Odedina, one of the founders of the magazine, said “We have had such fantastic support since we announced The Read Quarterly. 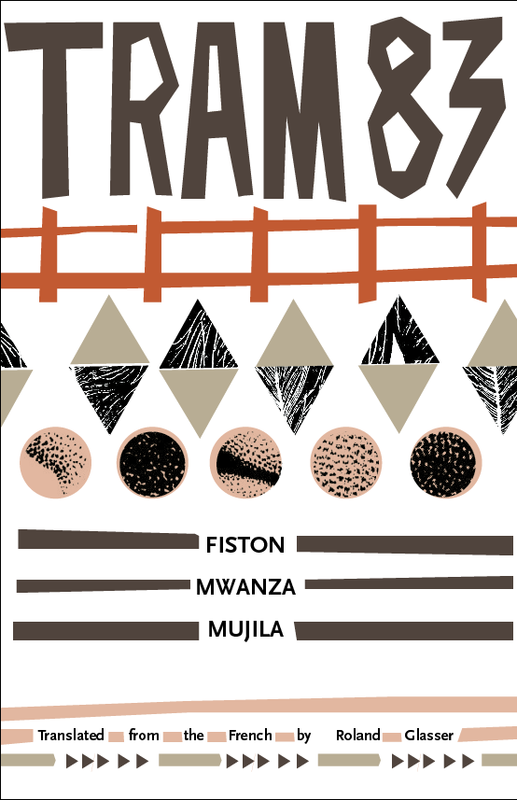 We are excited by the Kickstarter campaign as we feel that its energy suits our magazine so perfectly. Support has already been flooding in from such luminaries as authors including Malorie Blackman and Neil Gaiman, publishers Neal Porter and Louis Baum and bookseller Melissa Cox. We look forward to growing our magazine to reflect the energy and drive that is so characteristic of the children’s literary scene around the world”. To support the Kickstarter please go to www.kickstarter.com/projects/748565480/the-read-quarterly. 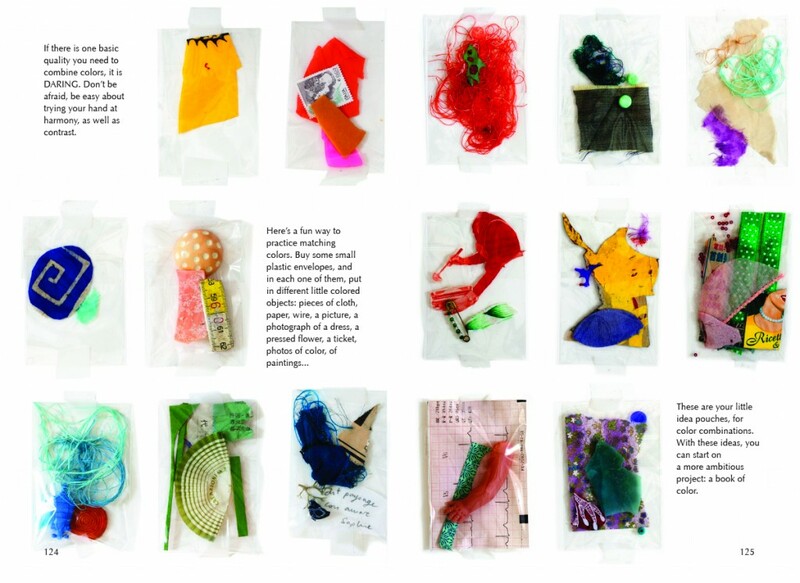 Pledges for the project start at £20 and you will receive not only Odedina and Manning’s undying gratitude and the joy of supporting the project from the start, but also exclusive prints, bags and original artwork. From publication, the magazine will be stocked in bookshops and there is also a subscription service from issue two onwards. 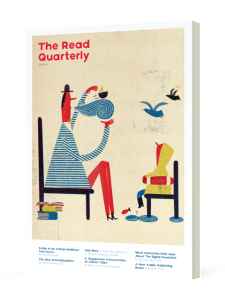 If you are interested in stocking the magazine, please contact Kate Manning at kate@thereadquarterly.com. So,we’re about to announce the details of how you can get behind issue 1 and it’s only fair we let you know what’s in the magazine we hope you want to support. Here’s some of the content list for issue 1 of TRQ. We’re really excited about the wide range of articles and the amazing spread of contributors from around the world, and we hope you like them too. Admittedly, we get a sneak preview of what the articles are about, but hopefully the article titles are tantalising enough. In January, Scholastic Inc. published Kids & Family Reading Report (Fifth edition) based on a survey conducted in the US.., but some of the results are valid worldwide. Reading out aloud to children regularly kindles an interest in books, unleashes their imagination, makes them curious and introduces them to a variety of cultural indicators. Children aged six and above began to show signs of easing away from reading for pleasure. A possible reason is that adults want the children to be “independent readers” and so stop reading out aloud. Eighty-three per cent of children across age groups say they love(d) or like(d) being read to a lot — the main reason being it was a special time with parents. With an older age group of children (ages 12-17) who are frequent readers, it was noticed that they read a book of choice independently in school, relied upon e-reading experiences, had access to a large home library, were aware of their reading level and had parents involved in their reading habits. 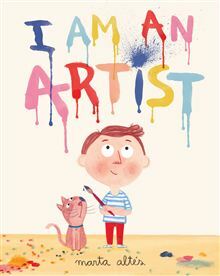 Ninety-one percent of children aged 6-17 say, “my favourite books are the ones that I have picked out myself.” The majority of kids aged 6-17 (70 per cent) say they want books that “make me laugh.” Kids also want books that “let me use my imagination” (54 per cent), “tell a made-up story” (48 per cent), “have characters I wish I could be like because they’re smart, strong or brave” (43 per cent), “teach me something new” (43 per cent) and “have a mystery or a problem to solve” (41 per cent). While the percentage of children who have read an e-book has increased across all age groups since 2010 (25 vs. 61 per cent), the majority of children who have read an e-book say most of the books they read are in print (77 per cent). 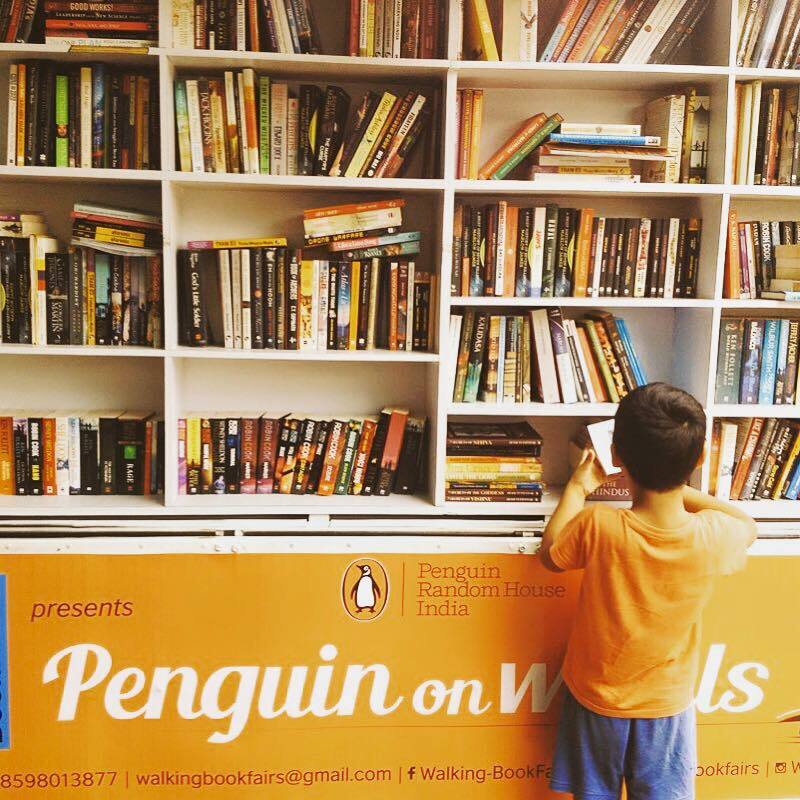 Nearly two-thirds of children (65 per cent) — up from 2012 (60 per cent) — agree that they’ll always want to read books in print even though there are e-books available. 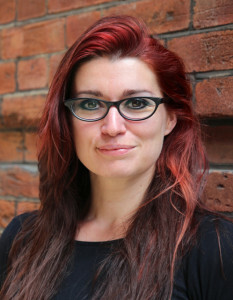 Heartening news for publishers! At Digital Book World Conference 2015 (January 13-15, 2015), New York, Linda Zecher, CEO, Houghton Mifflin, said, “You can’t serve content to children, you have to curate.” Mixing a variety of books for younger readers is important — picture books, pop-up books or even explosive pop-up books and poetry. 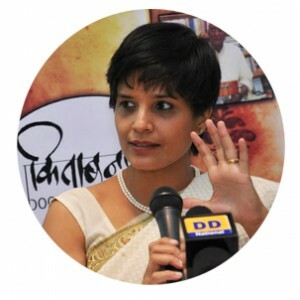 Sudeshna Shome Ghosh, Editorial Director, Red Turtle, says, “With simple words that may have repetitions or rhymes and pictures, these books are easy to reread and even remember by heart. Even as a child grows older, trickier concepts are easier introduced through picture books (where do babies come from, how people/things are same and different, concepts of diversity, human emotions etc.)”. 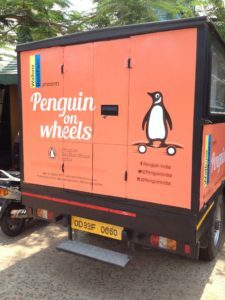 Imprints that specialise in graded reading are Puffin India, Hole Books/Duckbill Books, Read it yourself with Ladybird, Banana Storybooks/Egmont Publishing, Usborne Young reading, Let’s read!/Macmillan, I Can Read!/Harper, Step into Reading/Random House, and Scholastic Reader. In India, children are fortunate to be exposed to a multi-lingual environment. It is not always easy to locate a single publishing list that will whet all appetites. Instead it has to be “curated” from the moment infants are given cloth and board books and flash cards. Some books for all ages that “work” splendidly are the late Bindia Thapar’s Ka Se Kapade Kaise (Tulika Books); Anushka Ravishankar, Sirish Rao and Durga Bai’s One, Two, Three! (Tara Books), Devdutt Pattanaik’s Pashu: Animal Tales from the Hindu Mythology, Puffin Books; H.S. Raza’s Bindu with Ritu Khoda and Vanita Pai (Scholastic India); What a song! A Bundelkhandi Folk Tale (Eklavya Publication); Rabindranath Tagore’s Clouds and Waves (Katha); Ruskin Bond’s Tigers for Dinner: Tall Tales (Red Turtle) and Nury Vittachi’s The Day it Rained Letters (Hachette India). 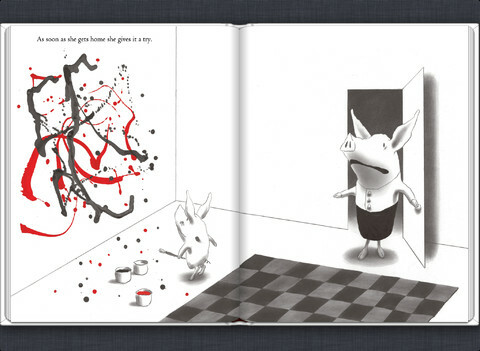 As adults we like books that have “pictures”. Few like to admit to the truth. So we disguise it with our preference for heavily illustrated books, photo books, coffee table books and to some extent graphic novels. So why is it with our children we are in a hurry for them to read books that border on the “educational”?